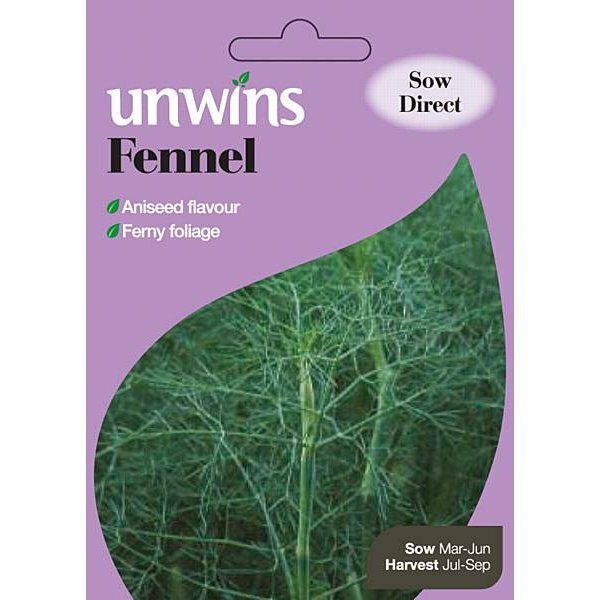 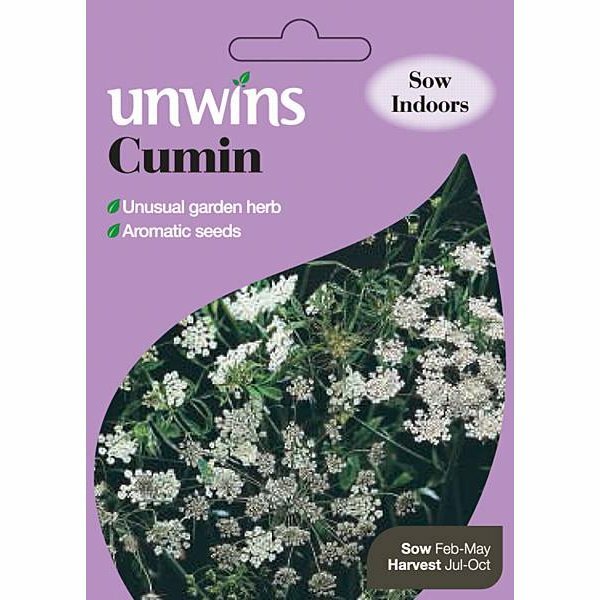 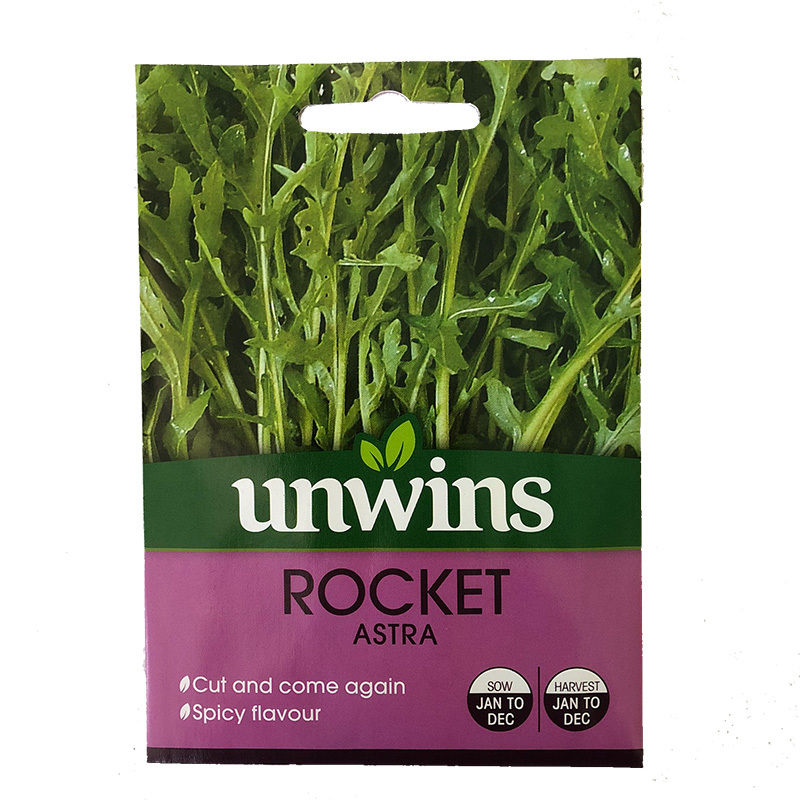 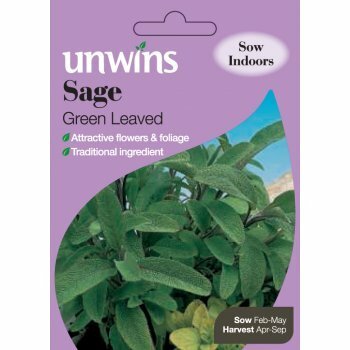 Pack contains approx 1000 seeds for sowing & harvesting all year round. 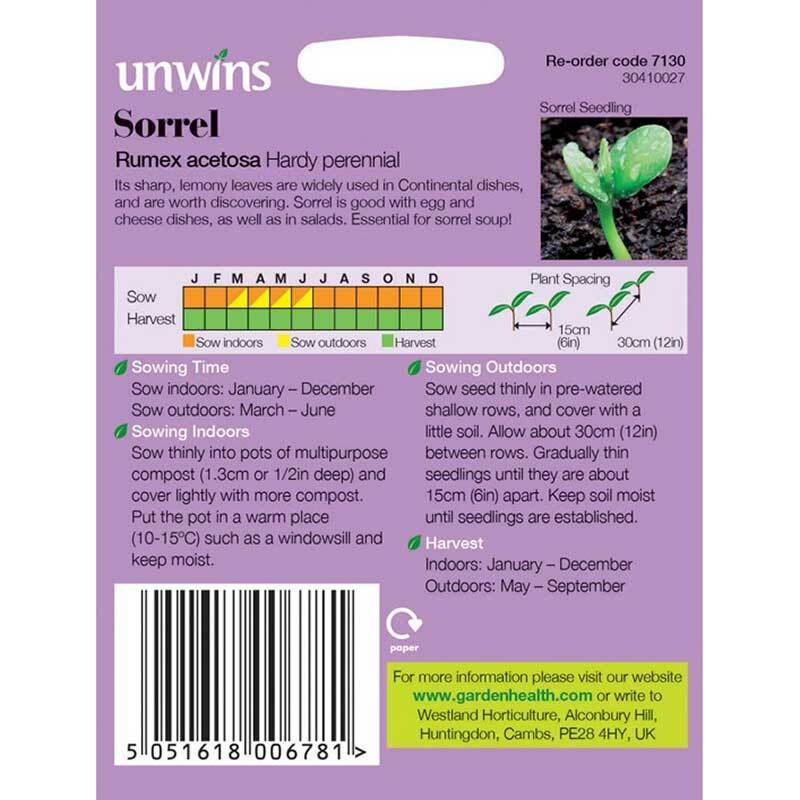 Rumex acetosa - hardy perennial. 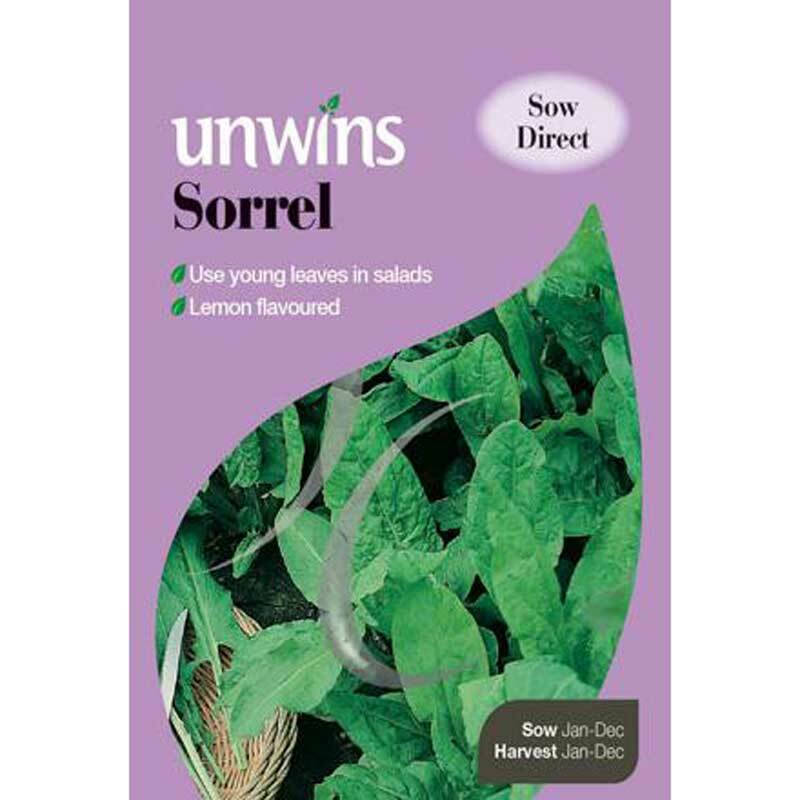 Sorrel leaves have a sharp lemony taste and are widely used in continental dishes.